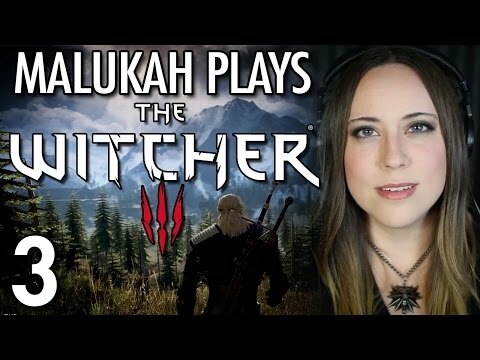 Malukah Plays The Witcher 3 - Ep. 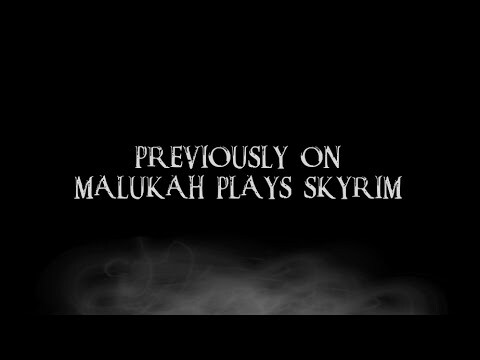 10: THIS is now my favorite quest so far! Malukah Plays The Witcher 3 - Ep. 9: You are Dead, Dead, Dead. Malukah Plays The Witcher 3: Ep. 8 - Princess, Where Are You?? Malukah Plays The Witcher 3 - Ep. 7: Ciriiiiii! 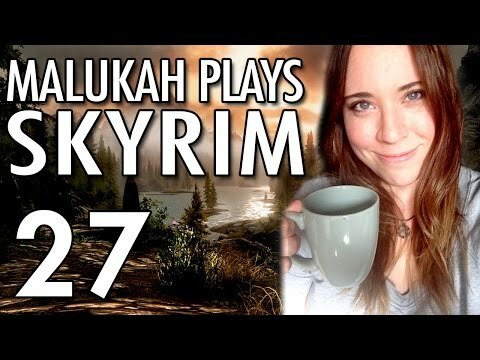 Malukah Plays Skyrim - Ep. 26: We return! Malukah Plays The Witcher 3 - Ep. 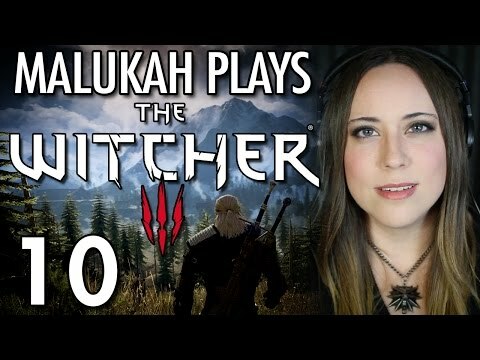 3: LOOTLOOTLOOTLOOT! Malukah Plays Fallout 4 - Ep. 5: WE PLANTED A CORN! Malukah Plays The Witcher 3 - Ep. 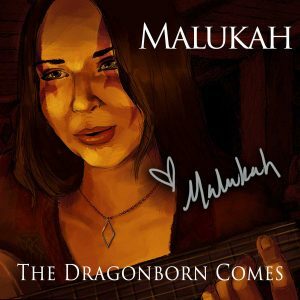 2: I love the Devil by the Well quest! Malukah Plays The Witcher 3 - Ep. 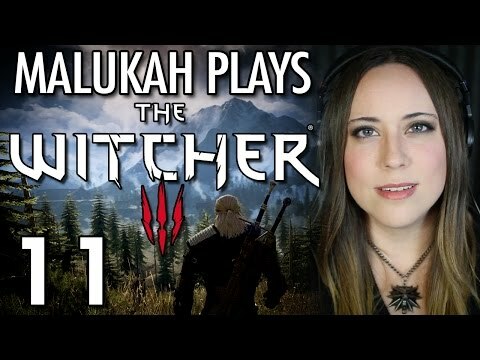 1: Can We Change the Subject? Malukah Plays Fallout 4 - Ep. 3 - Panic V.A.T.S. 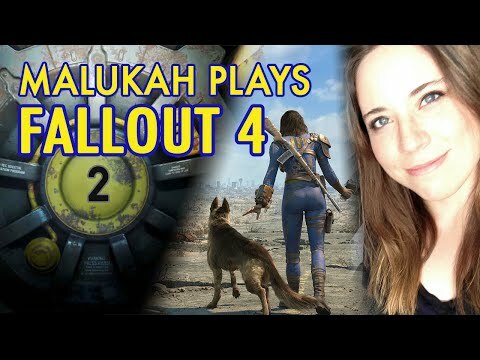 Malukah Plays Fallout 4 - Ep. 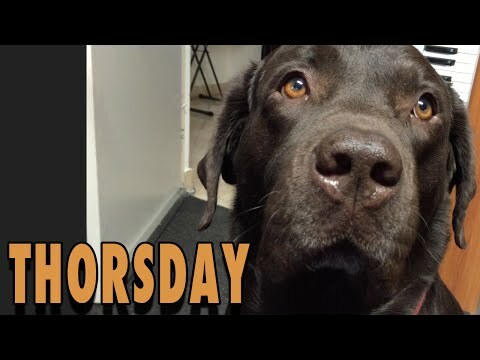 2: I got a new dog!